Tableau Public is a powerful software platform that authors use to visualize and analyze the stories of our time. We here on the Tableau Public team out in Seattle have been monitoring the work of the Tableau community for years now, and, more and more often of late, we have been amazed at the innovative and downright unexpected uses of the software. The lesson has become abundantly clear: people are getting really, really good at Tableau. We could not be more excited. To celebrate, we have decided to make August, officially, Hacker Month. Hacker Month will celebrate the creative uses of Tableau Public to do something unexpected or out of the ordinary. These are the types of vizzes that make you scratch your head and say: “Huh?!?! However did they do that? ?” During Hacker Month we will introduce you to some of the tips and tricks that can turn you into a bona-fide Tableau Public Hacker. Think of them as “Level 3” or “Jedi” tricks. Have you created an example of Tableau Hacking? Are you working on one now? 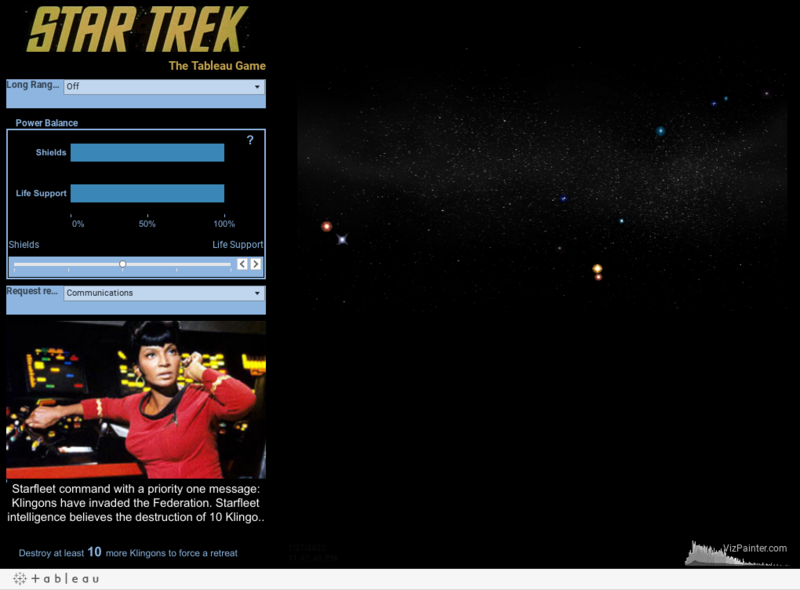 Tweet at us using the #VizHacking to let us know and we can feature it as Viz of the Day.